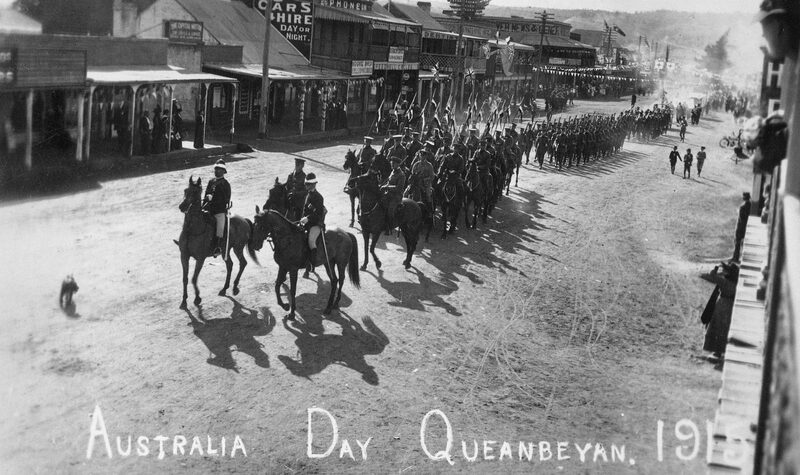 Foreshadowing Anzac Day marches, returned servicemen proudly marched down streets … and Australians bought patriotic tokens. Bart Ziino. ‘I feel I can no longer endure; families and the limits of commitment in Australia, 1914-19.’ Endurance and the First World War: Experiences and Legacies in New Zealand and Australia. Eds. David Monger, Sarah Murray and Katie Pickles. Newcastle Upon Tyne: Cambridge Scholars Publishing, 2014.